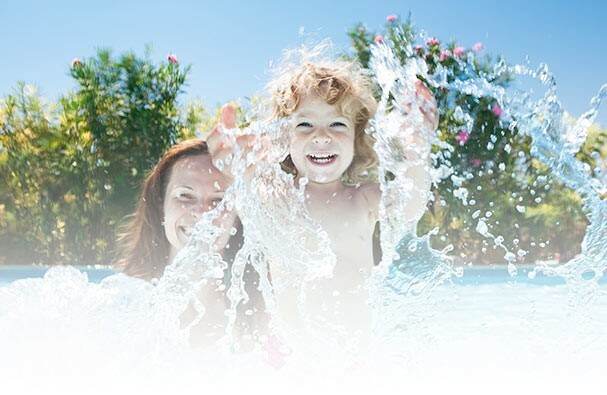 Blue Horizon Pools and Spas owns and operate this Website. Access to and use of this Website and the products and services available through this Website (collectively, the "Services") are subject to the following terms. By using the Services, you are agreeing to all of the Terms of Service, as may be updated by us from time to time. You should check this page regularly to take notice of any changes we may have made to the Terms of Service. Access to this Website is permitted on a temporary basis, and Blue Horizon Pools and Spas reserve the right to withdraw or amend the Services without notice. We will not be liable if for any reason this Website is unavailable at any time or for any period. From time to time, Blue Horizon Pools and Spas may restrict access to some parts or all of this Website. Blue Horizon Pools and Spas will not be liable for any loss or damage caused by a distributed denial-of-service attack, viruses or other technologically harmful material that may infect your computer equipment, computer programs, data or other proprietary material due to your use of this Website or to your downloading of any material posted on it, or on any website linked to it. Blue Horizon Pools and Spas shall have the right in its absolute discretion at any time and without notice to amend, remove or vary the Services and/or any page of this Website.